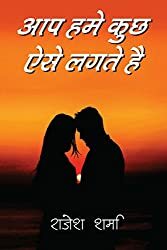 Whether it is your special someone’s birthday, couple anniversary, Valentine’s day, any special occasion or just your wish to dedicate a poem to the special person in your life, you can now order a personalized poetry in Hindi or English and touch their heart with our magical words! You can get a personalized message in the form of a poetry or Hindi shayari for your boyfriend, girlfriend, husband or wife by ordering with us. You are requested to make the payment in advance for quicker delivery. Delivery will be in the form of digital document (poetry, shayari, song lyrics, love letters text). Delivery can be expected within 7-10 business days from the date of order. 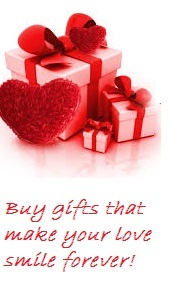 Order personalized poetry text for your loved ones. Need more information or have a query? Please fill the form below and we shall get back to you soon. We shall be happy to assist you! The poetry shall be emailed once payments have been transferred. Copyrights for delivered content rests with Anushka Suri. We have sent a reply via email. the email address provided by you is incorrect. Can you please look into that?